Well, we have reached the end of MWC 2014. It was an interesting event with many companies showcasing their flagships and many new innovative concepts. 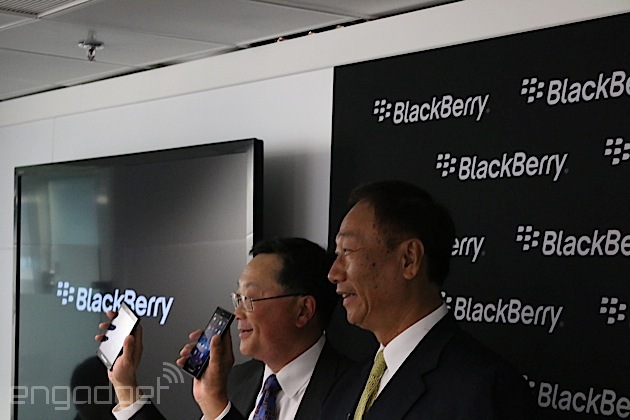 In this article, we show all the major products announced at MWC 2014, at one place, for your ease. Samsung has announced a successor to the poor Galaxy Gear 2. It brings along with it a smaller brother, sans camera. The new Gear is lighter and slimmer than the previous version and introduces various new features. There are also various underlying changes, the biggest of which is the inclusion of Tizen as the OS instead of Android. 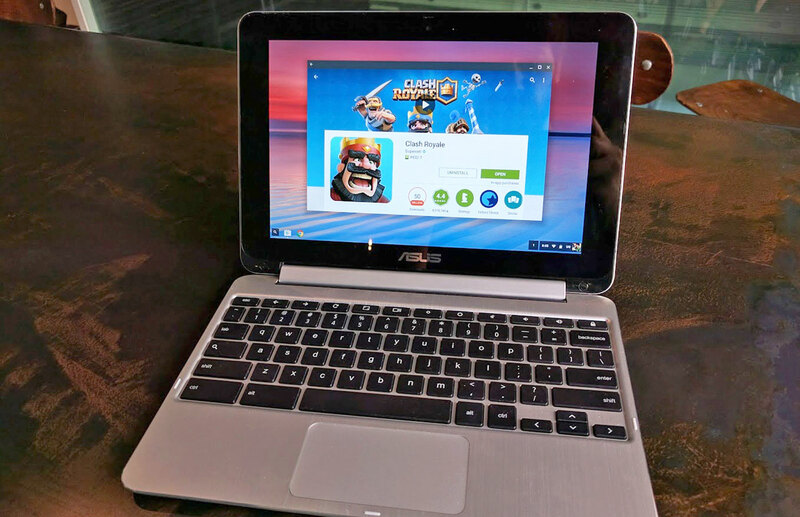 It also has some Fitness features and feels faster due to the inclusion of a dual core processor, up from the single core of the previous version. At MWC 2014, Microsoft revealed some Windows Phone 8.1 features and some tidbits about Windows 8.1, the successor to the ill received Windows 8. Windows Phone 8.1 brings along many changes, although the full catalog features hasn’t been revealed, the changes amount to quite a lot. The full list of features will be announced at Microsoft’s Developer conference in April. At MWC 2014, Huawei announced quite a catalog a devices, spreading across many catagories. Two Calling Tablets. One Wearable device and One smartphone. Nokia reveals famed Nokia Android device! 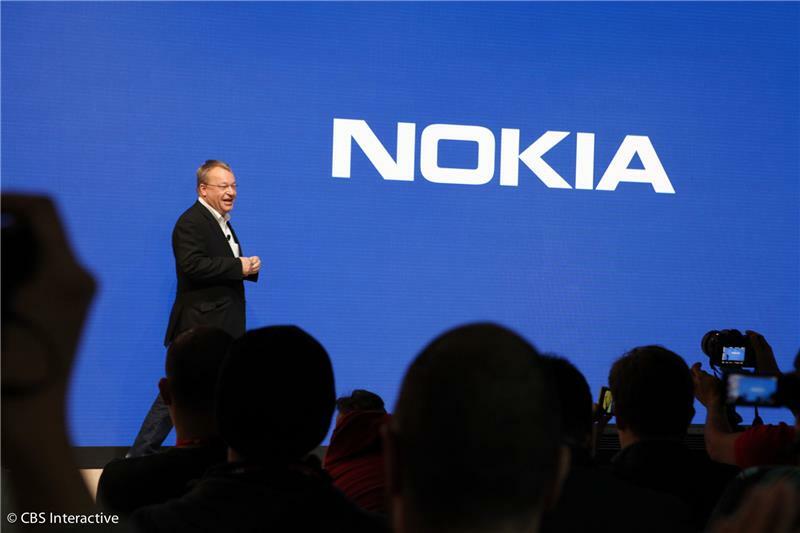 At MWC 2014, Nokia finally took the wraps off the much rumoured Nokia Android device, rather devices. Nokia also announced the cheapest internet enabled phone along with a new Asha one. However, the Nokia X phone absolutely stealed the limelight and remained the highlight of the show. Yota devices announced the second gen version of Yotaphone, a device that has two screens: A black and white eink one and a normal colour screen. The basic idea is that you would use the very low power consuming Eink screen for viewing notifications and doing other mundane tasks. You can whip out the colour screen any time you do a multi media heavy task. Doing so can drastically improve battery life and change the way we look at smartphones. 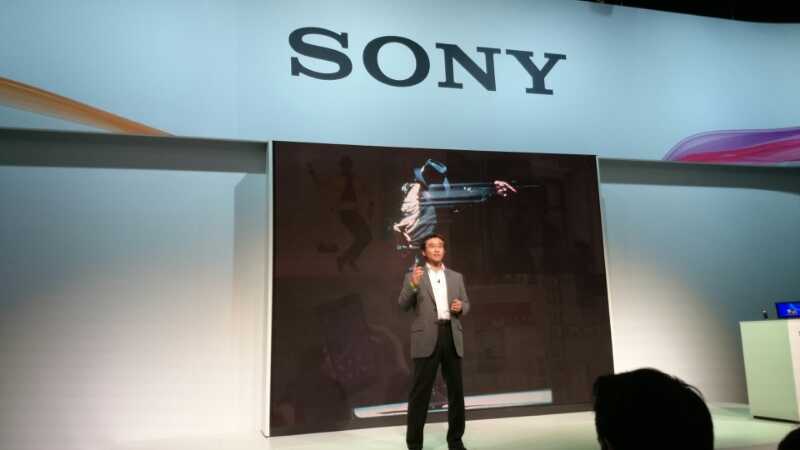 Sony announced it’s latest flagships : The Xperia Z2 and the Xperia Z2 Tablet along with a budget device and a wearable. Sony also announced a proof of concept device, which you would wear around your neck. It would take photos randomly, making for some pretty goofy pictures. 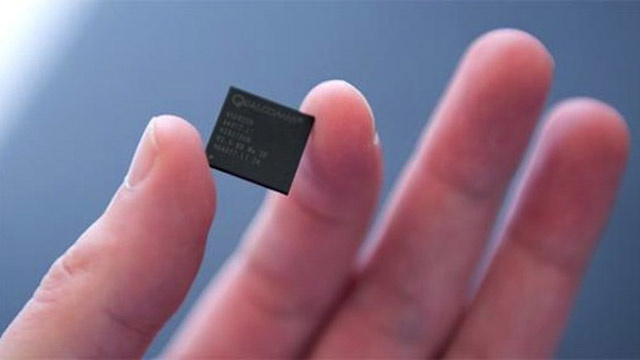 Qualcomm announces the Snapdragon 801, which sports small but visible performance improvements over the previous gen Snapdragon 800. It is the chipset that will power most if not all flagships of 2014. 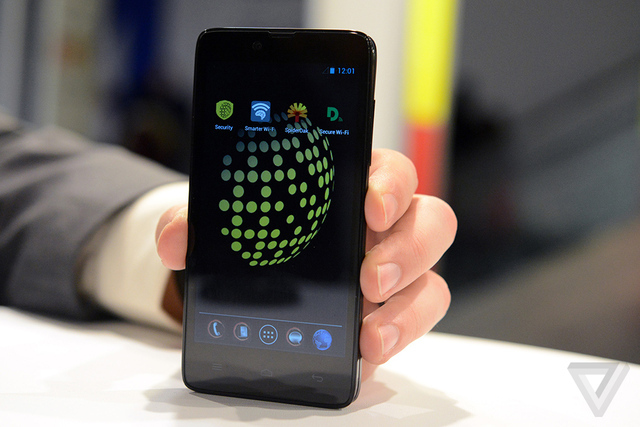 Blackphone was announced at MWC 2014. 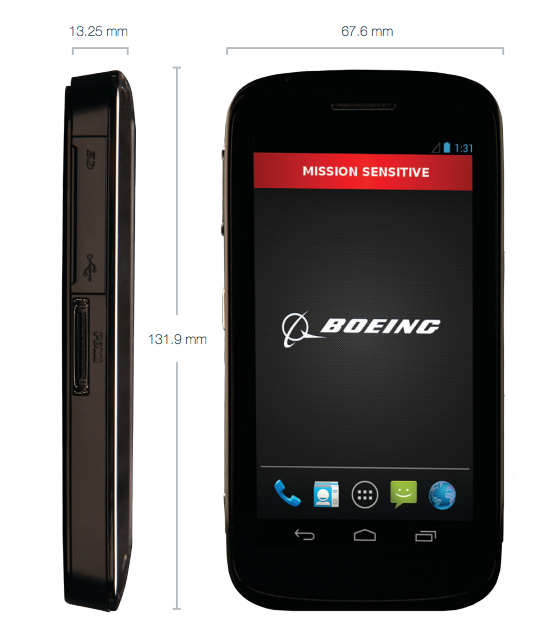 It is a phone sporting a modified secure version of Android for those who value their privacy. It sports many secure features and comes at a time when privacy is scarce due to the NSA. But, take not, this phone doesn’t guarantee you NSA invisibility. Infact, that isn’t even it’s goal. It’s goal is to protect you from snooping eyes, that’s all. 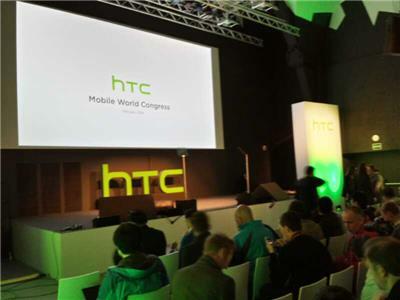 At MWC 2014, HTC didn’t announce it’s upcoming flagship; It has saved that for March 25. At MWC 2014, HTC announced 2 midrange smartphones and an app that can potentially turn your smartphone into a part of a widespread supercomputer. 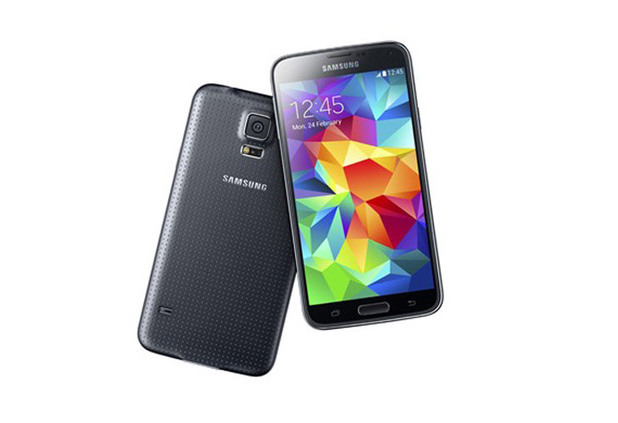 At MWC 2014, Samsung announced the Galaxy S5, it’s latest flagship. It is it’s next move against it’s competitors. At MWC 2014, Motorola announced that it is currently developing a smartwatch that “addresses many real world issues like design and battery life”. If Motorola actually nails this one, wearables will finally go mainstream. 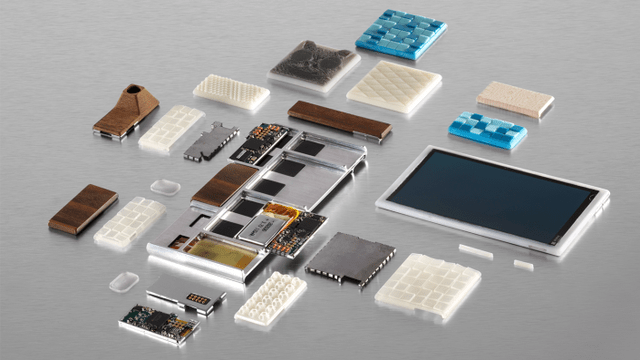 Motorola collaborated with PhoneBloks to create Project Ara, a modular smartphone. As Google still owns Motorola’s Technology and Research Group, Google has access to all of Motorola’s R&D, including Project Ara. Read on to find out more about this vision for a Lego-esque smartphone. Dual Cameras on a phone are coming. And they are really good. HTC’s upcoming flagship, codenamed M8 is also rumoured to have a dual-camera smartphone. Corephotonics, an Israeli startup has demonstrated it’s dual camera tech at MWC 2014. It offers better quality, zoom and faster focus than the Lumia 1020 but in a smaller package. That ends MWC 2014 for us folks. 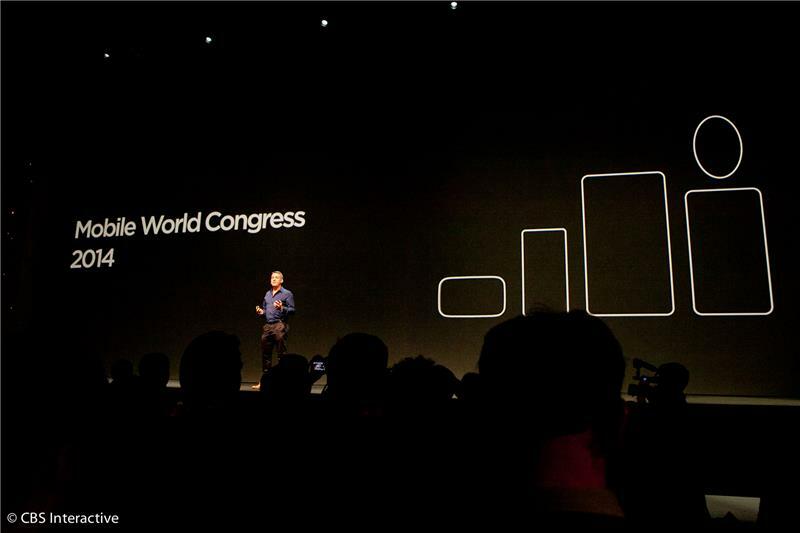 We have seen the companies flagships, now it is up for you, the consumer to decide.MWC was interesting. Wearables were released by almost all major companies. Looks like 2014 will be the year of the Wearable. Previous PostHangouts for iOS gets a complete redesignNext PostSay goodbye to NSA spying (Sort of)! Tor is developing anonymous instant messaging service.